Your group can walk in the footsteps of the King of Rock 'n' Roll at Elvis Presley's home, Graceland Mansion, in Memphis, Tennessee. 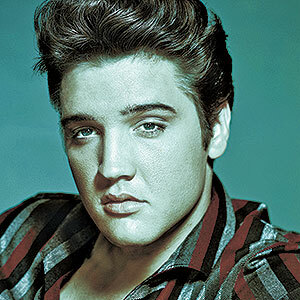 The full Graceland experience will take them from Elvis' humble beginnings through his rise to superstardom. They will see how a rock 'n' roll legend lived and relaxed with family and friends, and enjoy video, photos, Elvis' personal mementos, movie memorabilia, stage costumes and much more. One complimentary ticket provided for each 20 tickets purchased for drivers and/or tour escorts upon request. For tour reservations, no deposit is required. Full payment must be received on arrival. Forms of payment accepted are cash, company/organization checks with proper ID, Visa, Mastercard, American Express and Discover. The full balance must be made with one payment.